In July I read Jeremiah Owyang’s blog post entitled, Infographics are Useful – But They Must Evolve, as well as corresponding comments made by Hamid Ghanadan, Jed Sundwall, Steve Farnsworth (see also @SteveFarnsworth) and others. 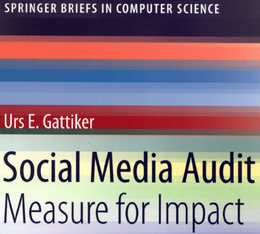 That inspired me to spend some of my vacation on reading stuff that could help me improve my use of proper graphics and visualization to communicate more effectively. Are you interested in what makes an infographic (shorthand for information graphic), graphic or dashboard design useful? Improving your PowerPoint presentation or graphics used in reports? Then this blog post, with helpful links to additional resources, is for you! Article source – Can infographics show you the money? Does telling your story graphically improve understanding? A picture is worth a thousand words, but only if it accurately conveys your message through well-designed graphics. Any unimportant image, line or ink should be left out of things like bar-graphs, which are quite useful for displaying measures associated with items in a category, such as countries or departments, or corporate blogs. Good dashboard design enables the viewer to get the message through at-a-glance monitoring. One option is using a so-called sparkline graph (e.g., a six-month trendline across all monitored blogs). In this case, the user gets the necessary aggregate data in one glance at a single screen. Tufte (2001, p. 171) describes sparklines as, “…data-intense, design-simple, word-size graphics.” Their whole purpose is to provide a quick sense of historical context to enrich the meaning of the measure we want to show the audience. On principle, a graph must quickly convey complex information so we can easily understand it. Experts agree that over 80 percent of business data analysis can be done using simple graphing techniques, however the current infographics craze might lead one to conclude exactly the opposite. Namely, that 80 percent of data analysis must require complex graphing to communicate core information. The Guardian: UK government spending – can you get it in one glance? The Guardian: Middle East protests – could a table tell it better? The question is, can viewers see the overall shape of the data more easily and quickly with infographics than any other visual aid? Most infographics fail this acid test. d) reveals previously hidden or submerged insights. Unfortunately, pretty looks may not provide answers, but raise more questions (see the New York Times’ Interactive Map: The United States of Venture Capital below). Interesting, but a bar-chart ranking the top five metropolitan statistical areas with the highest funding would have been helpful to better understand these data. As it stands, knowing which areas received how much more funding for what is difficult (e.g., healthcare versus consumer goods). The Gates Foundation provides a more useful infographic about another important matter. But the question is, would a table added to the graphic accelerate viewers’ understanding? Unless the infographic communicates your information better than an alternative graphic or image, why use it? Putting several circles, pie charts and others in a blog post and calling them infographics may not help either: Who Is Really Using Google Plus G+? #infographic – confusion a plenty here. Have great example of infographics? Please add yours below. As if the the above challenges were not enough, some people tried to solve an even greater challenge by creating an infographic video clip. Unfortunately, most failed: I had to watch the video below three times to understand its core message. The constant stream of data points makes sitting through this video an eight-minute chore. It is easy to overdo things: stringing together several data points in a video does not necessarily convey the data any better. 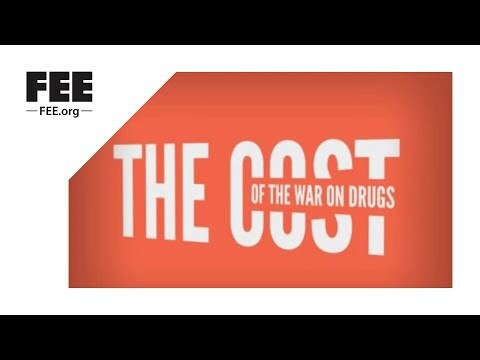 In fact, after viewing this video I still do not understand why the War on Drugs (a term Nixon used in a 1971 speech) seems to have failed in curbing drug consumption in the US. 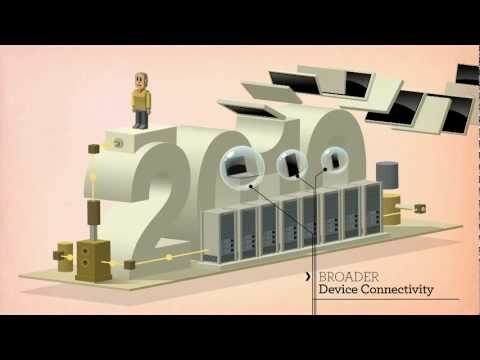 What great and not-so-great infographic videos have you found? Please add them to the comment section. Unfortunately, the amount of useless, meaningless data displayed is surprising. Even things that merely illustrate data without explaining it are now called infographics, but a great infographic should enable viewers to quickly grasp the meaning and implications of a big or complex data-set. 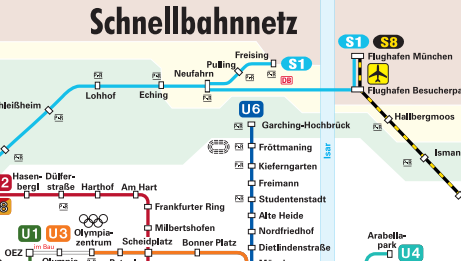 Munich’s public rail system infographic provides lots of information in a simple package (U denotes subway, S denotes rapid transit). Each route is shown in a different color, as well as each stop’s name. To avoid too much complexity, bus lines are shown on another infographic. Another example is the timeline below, comparing Blog A’s performance in 2009 with 2011, clearly emphasizing the improvement over time. PS. 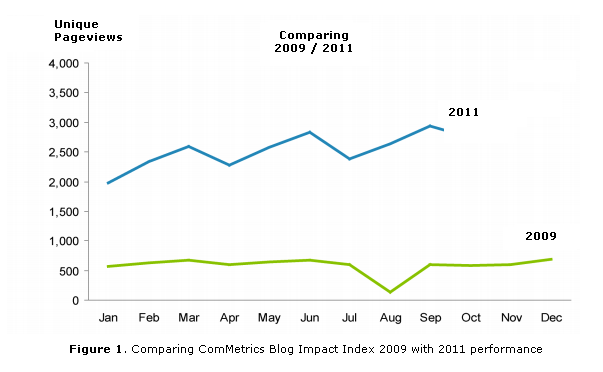 – Benchmark your blog – measure for impact – use My.ComMetrics.com and improve your blog’s performance. Naturally, we must also understand the context of any changes implemented to increase traffic, thereby making this information more valuable. 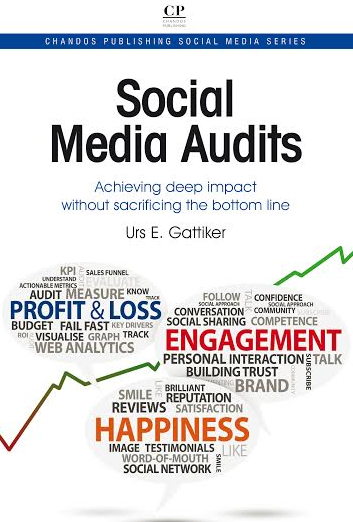 Tip: To find out more about the tips and tricks we have provide on this blog about social media and more effective marketing include the words CyTRAP and ComMetrics in your search. Few, S. (2006). Visual communication: Core design principles for displaying quantitative information. Retrieved August 23, 2011. Few, S. (2011). Data visualization for human perception. In Mads Soegaard and Rikke Dam (Eds. ), Encyclopedia of human-computer interaction. Search on Twitter for hashtag #infographic – what you think? Any great ones? Always use the KISS (Keep it Simple Stupid) principle when designing graphics; visually beautifying information does not necessarily communicate it better. While a curvy Paris Hilton might get people’s attention in a busy environment (e.g., people watching TV news over dinner), she may not convey the right message, which is key to communicating with your audience. Accordingly, losing your audience because you chose to a bar-chart does not mean they would have understood the message with a different graphic. The power of your infographics must be such that the message communicated keeps the viewer’s interest. Just one question I hope you will answer: What is one of your favorite examples of a great graphic? I look forward to your comments below. – A flowchart is a graphic representation of how a a problem can be solved using a step-by-step solution. – A decision tree is a decision support tool using a type of tree-diagram in determining the best course of action, as well as the possible consequences, including the chance of possible alternative outcomes. Based on the above, an infographic does more than ‘just’ a flowchart or a decision tree. For instance, the flowchart can be interactive and depending upon the choices I make it shows me different outcomes. Nevertheless, building a decision tree with fancy trimmings and colors alone fails to cut the mustard as an infographic – simple may do better. The FT ‘flowchart’ is interactive and thereby makes it easy for the viewer to see, making various choices/decisions, how the monetary problem might turn out … regarding the Euro. I would qualify this as an infographic based on the definition I put forward above. But just a flowchart by itself is not an infograhpic. However, it is formalized graphic representation of a work or manufacturing process. Maybe we can even suggest that successful visualization of data is information and therefore an infographic. What you think? Think your boss will figure this out. @vizualizeme:twitter is launching a new service that enables you to put together a CV with a string of images/graphics and so forth. ==> Vizualize your CV or résumé – another infographic – will your boss find her way or be overwhelmed and confused by this? The effective visual communication of data requires that it enables me to grasp and understand complex data quickly and in one screen. But maybe text is still better for presenting myself in a CV? How would you suggest I visualize my bio or my Xing profile (pendant to LinkedIn just better ) – will an infographic add value? Previous post: Are you building your Twitter reputation?